My grandfather died on my 4th Birthday. He went to the Post Office to send me a telegram wishing me Happy Birthday, he came home, lay on his bed and had a heart attack. I remember the funeral well. My mom picked me up off the floor to see my grandpa in his coffin... I cheerfully bid him farewell and then proceeded to ask everyone why they were crying and unhappy, when grandpa was happy. I knew he was. I could see him standing next to the coffin..… Born Psychic and reading palms since age 13. Initiated shaman. My mission in life is to help people in their times of confusion and suffering. Having walked the Path of The Wounded Healer, I use my own triumph through adverse circumstances to make a difference. I believe it is not enough to tell a client their challenges - but to equip them with the necessary tools to overcome those challenges. Christ said our fight is not with flesh and blood - but with spirits and principalities - this I find to be absolute truth and base all my work to the highest good of the client. I make God my religion and not religion my God. 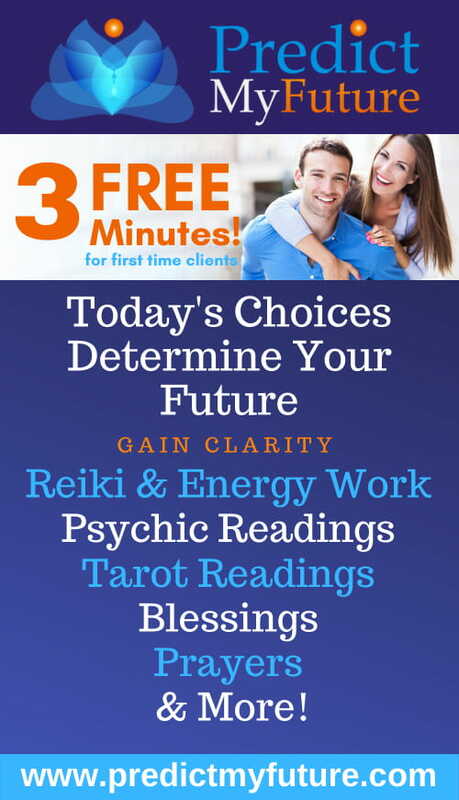 I offer full readings using Palmistry - Channelling - Automatic Writing and Tarot. I also undertake all all aspects of Shamanism - Removal of Attachments - Journey Work - Soul Retrieval - Breaking of Curses - etc. 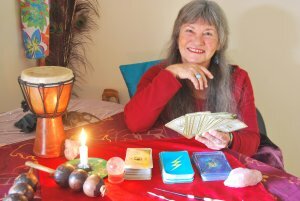 capetownpsychic.co.za or psychicjenha.com.